Mother's day is just around the corner. Remember that your Mom is unique in the world. 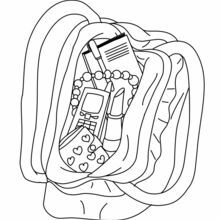 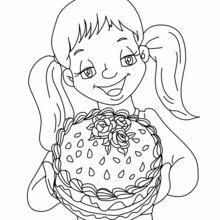 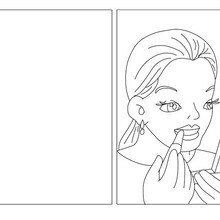 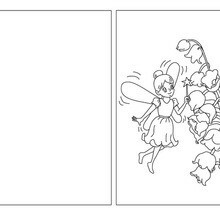 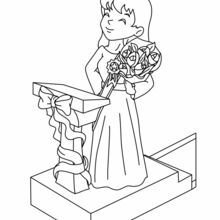 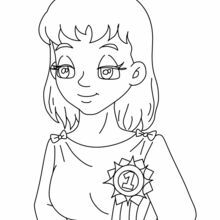 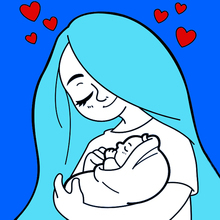 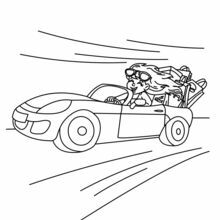 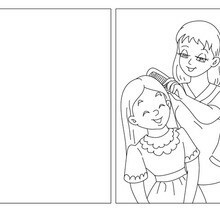 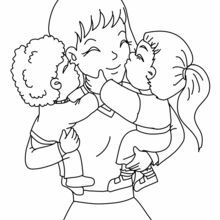 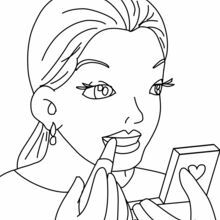 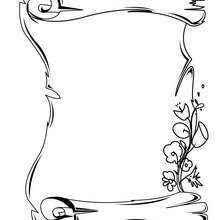 Just celebrate her with warm gifts like mother's day cards coloring pages you can find on Hellokids. 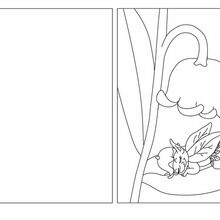 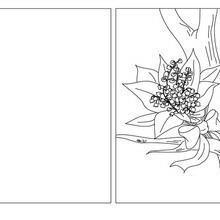 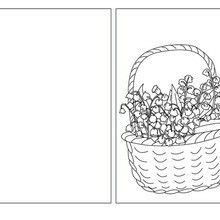 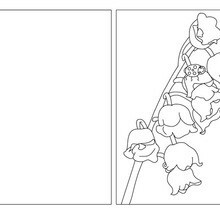 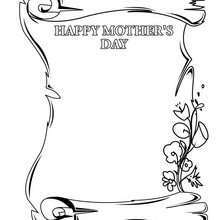 You can choose to print your Mom's day card and color it after or you can color online your Mother's day card coloring page. 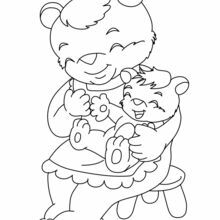 Write her a beautiful note you can find in the Mother's day poetry for kids channel too.